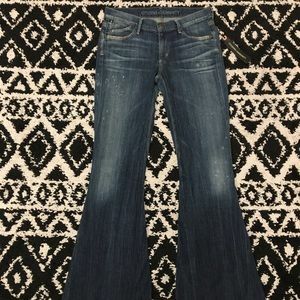 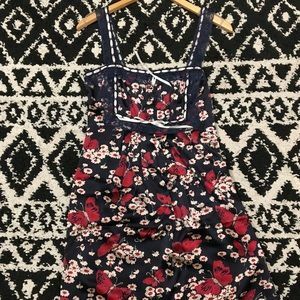 Size 2, navy with gold embellishment - faux pockets and little bows on the hem, so cute!! 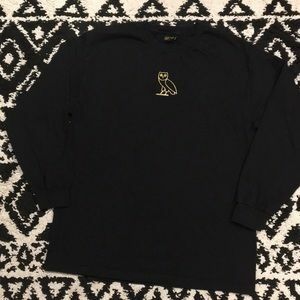 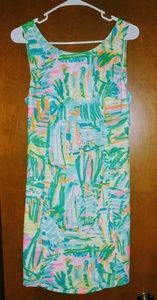 Brand new with tags still on, original price $168, our price $109! 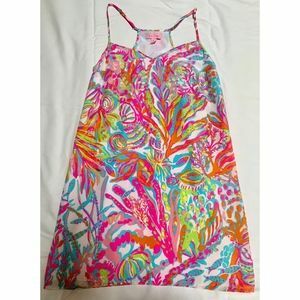 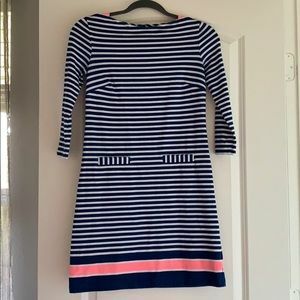 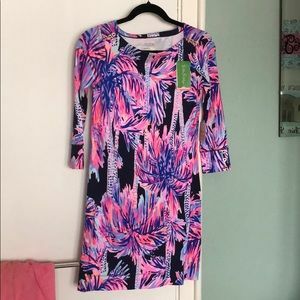 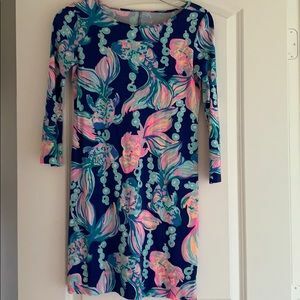 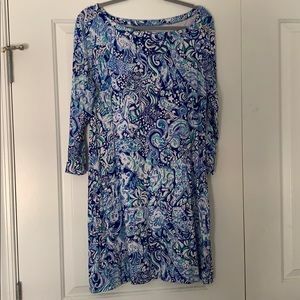 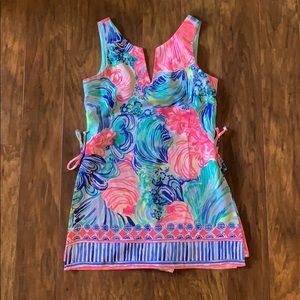 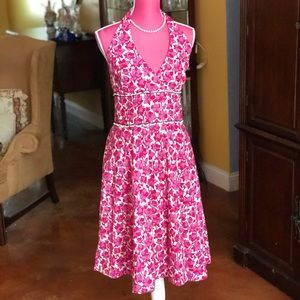 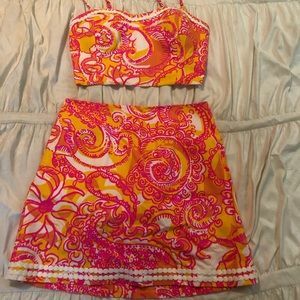 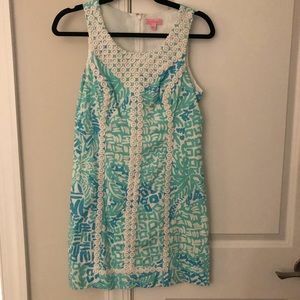 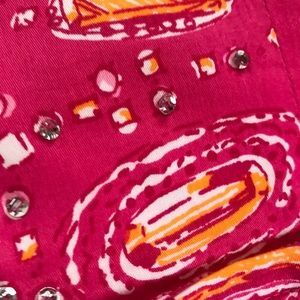 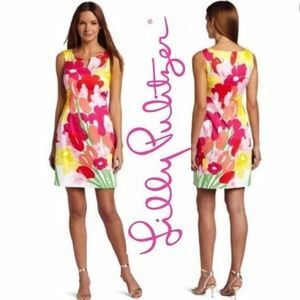 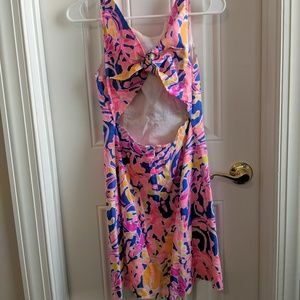 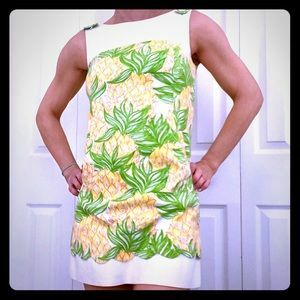 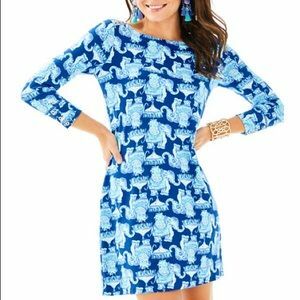 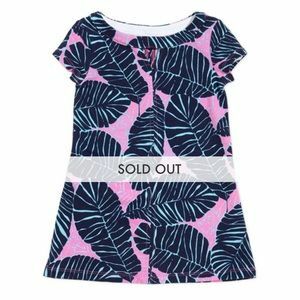 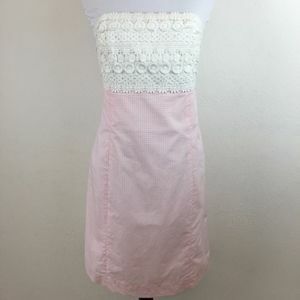 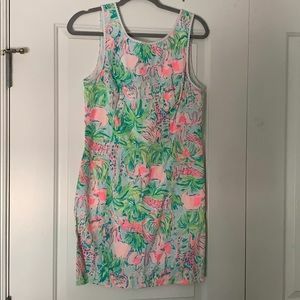 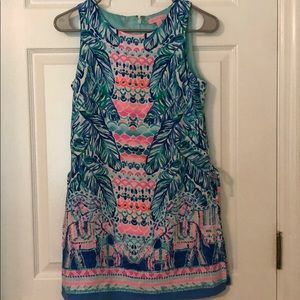 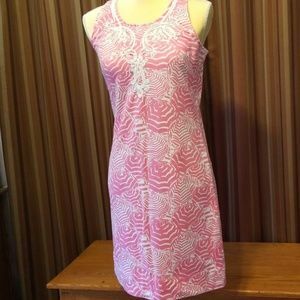 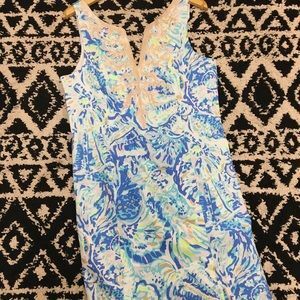 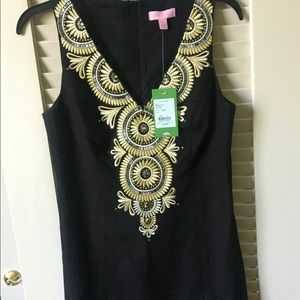 Lilly Pulitzer Shift Dress in "Scuba to Cuba"
Absolutely cute Lilly Pulitzer dress! 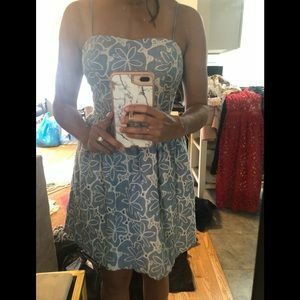 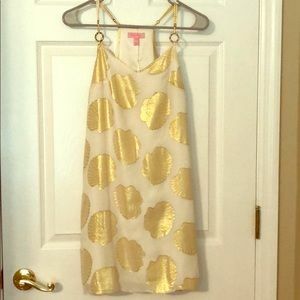 Lilly Pulitzer Gold Shell White Dusk Dress.